TORONTO — Data indicating how much of Canada's real estate is being snatched up by foreign buyers is scant, but the country's national housing agency is working to change that. In a briefing note dated May 15, 2015, obtained by The Canadian Press through an Access to Information request, Canada Mortgage and Housing Corp., says it will be hosting "bi-lateral meetings" and roundtables with industry stakeholders to fill a number of data gaps, including the share of new and existing homes owned by foreigners. "Currently there is no perfect source of information on the level of foreign investment in the housing market," chief economist Bob Dugan said in a statement to The Canadian Press. "CMHC has undertaken steps to address this data gap. As a result, we know a lot more about it today than we did a year ago and are continuing our program of work to determine the level of foreign investment in Canadian residential real estate." The contentious issue has been in the spotlight recently, especially in Vancouver, where some have blamed demand from offshore buyers for the city's soaring home prices. "For high priority data gaps that it cannot address on its own, CMHC has started to engage in discussions with other data providers and organizations," the document reads. "Although this work is at an early stage, CMHC will keep you informed regarding progress." "The exact number of unregulated lenders in Canada is not known since this includes private individuals and a multitude of small private firms," the note, dated May 26, 2015 and also obtained under the Access to Information Act, reads. 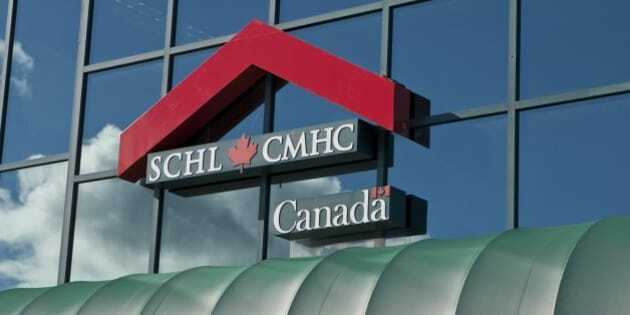 "CMHC and its government partners continue to closely monitor developments in unregulated mortgage lending."